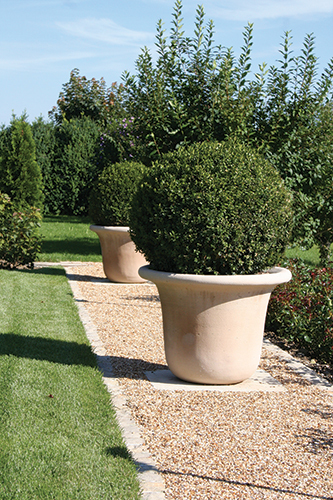 Richard Marti Garden Architecture is a comprehensive garden company based in Switzerland. 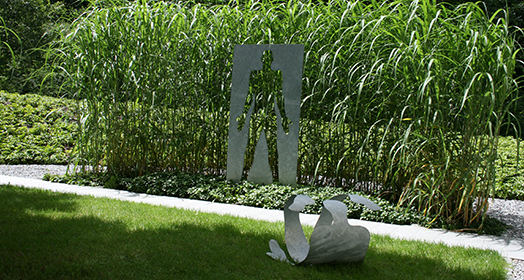 Creating residential and corporate outdoor spaces. 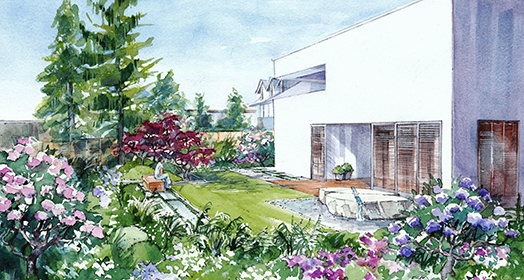 Projects range from town and city gardens, country estates and business parks, to contemporary roof gardens and atriums. Our objective is to exceed our client’s aspirations by creating progressive, innovative design solutions. 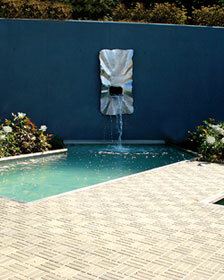 All projects are constructed to the highest standards incorporating water features, sculptures, lighting and furniture. 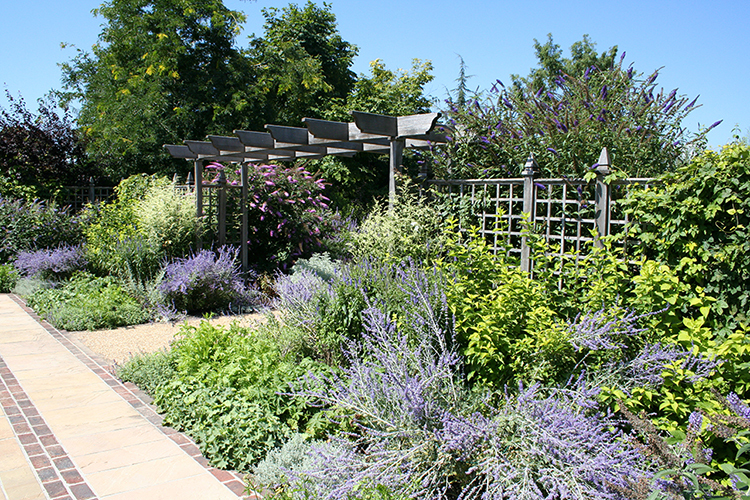 Established in England in 1994, we have designed and constructed gardens throughout Europe and the United States.